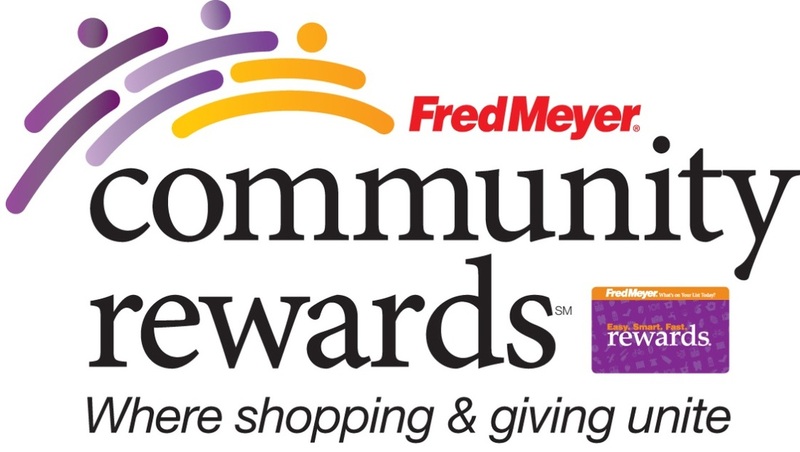 Link your Fred Meyer (or QFC) card to Emerald Park to earn points and money for the school. CLIP the label, SEND it into the school, and we will EARN money. CLIP the label, SEND it into the school, and we will EARN credits t o purchase items from the Labels for Education catalog. As Red Robin Royalty, you have the opportunity to designate Emerald Park as your beneficiary of the Burgers for Better Schools donation. Once selected, Red Robin donates 1% of the check to Emerald Park every time you visit and use your Red Robin Royalty account.